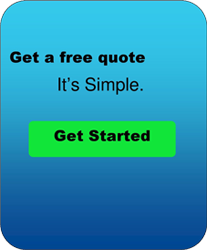 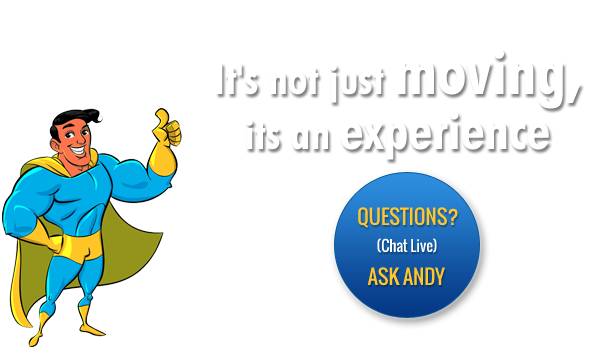 GET YOUR FREE PRICE ESTIMATE FOR YOUR MOVE! 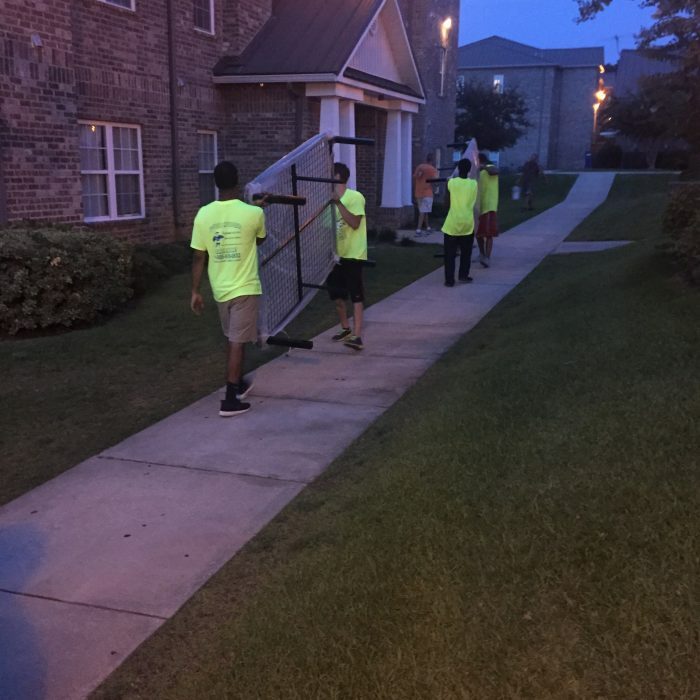 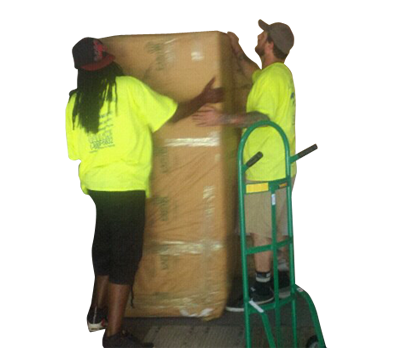 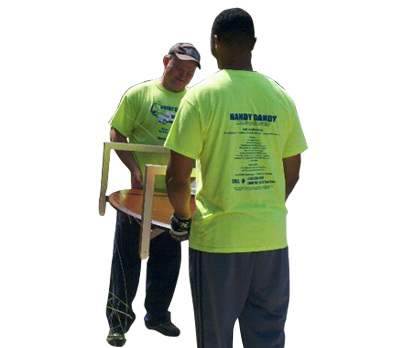 We are a local moving service that specializes in local Ocean Springs moves. 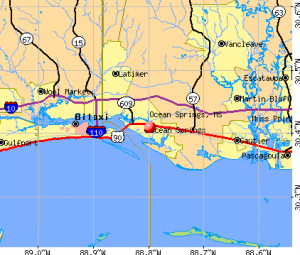 We proudly serve Ocean Springs, D’iberville, Biloxi, Gulfport, Long Beach, Pass Christian, Pascagoula, and the surrounding areas of the Mississippi Gulf Coast. 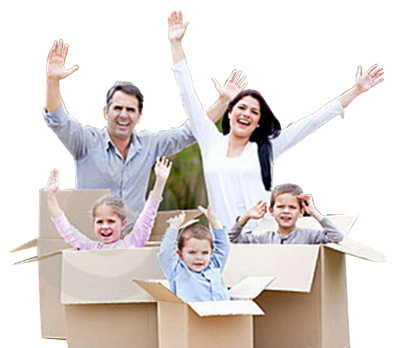 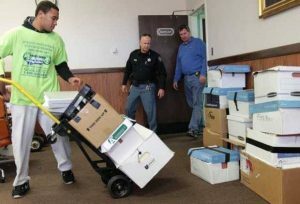 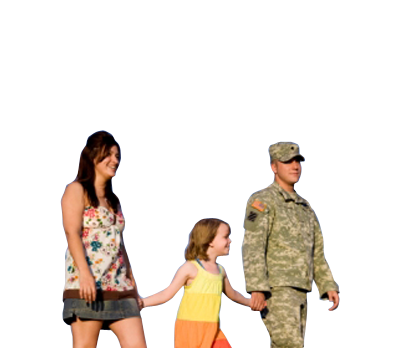 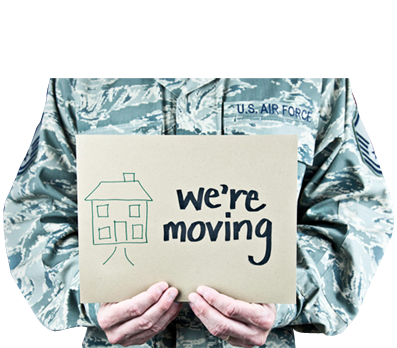 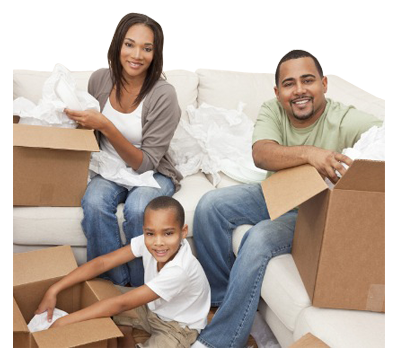 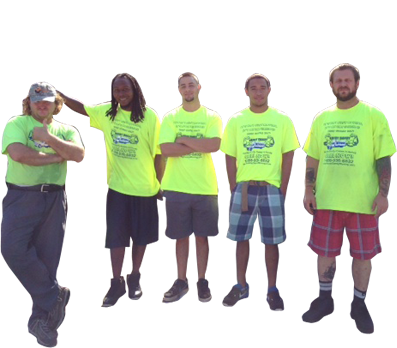 If you’re looking for a local ocean springs company to help you take the stress out of your move, please CLICK HERE. 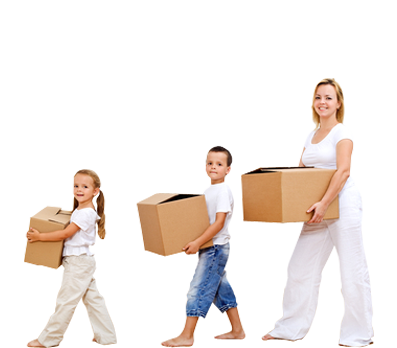 We offer quality service at affordable rates and our customers’ satisfaction is our top priority.